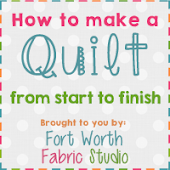 Fort Worth Fabric Studio: So much fun! It has been a great week so far.....meeting with some wonderful people who will be my reps & selecting the first pieces of our inventory. 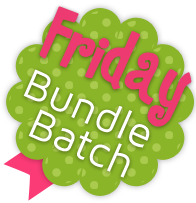 I am ordering things with which to stock the store now, as well as future lines to arrive as they become available. 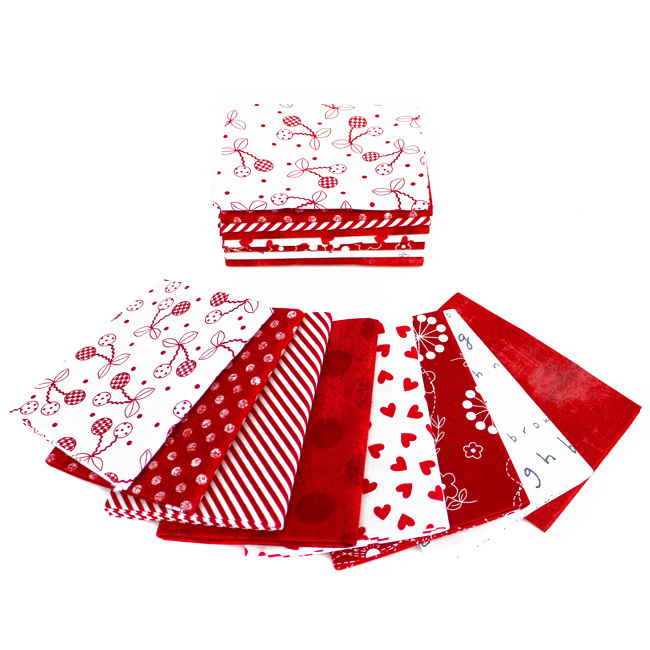 I was also able to order some of the fabulous "ruffles knit fabric" that so many love. 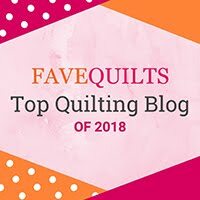 Although it's not a "quilting cotton".....it is amazing and we will hope to carry much more of it than our starting order allowed. Another appointment is scheduled for tomorrow......it's going to be a big one, and I cannot wait! One other little thing I must point out.....I drove all by myself to Dallas today....was the first time I've done that, and it really wasn't bad at all! I will be heading over there again soon, for sure! I cant wait to see what all you have! I have tons of fabric. But I know you will tempt me with some new delicious prints!